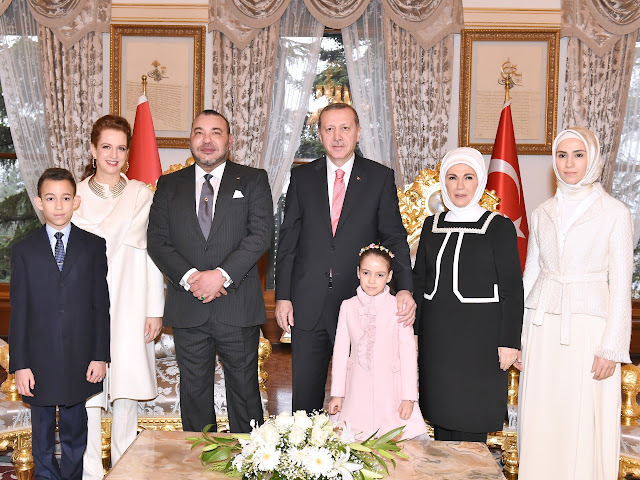 HM King Mohammed VI, accompanied by Their Royal Highnesses Crown Prince Moulay El Hassan, Princess Lalla Khadija and Princess Lalla Salma, was invited to take a cup of tea with the family of Turkish president Recep Tayyip Erdogan. The Turkish president was accompanied, on this occasion, by his spouse Emine Erdogan and daughter Sumeyye Erdogan. 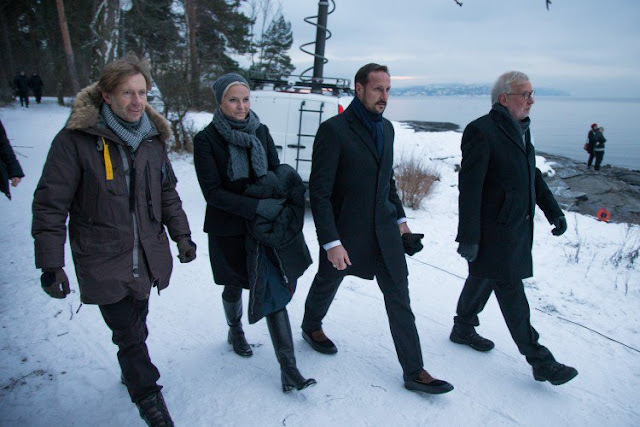 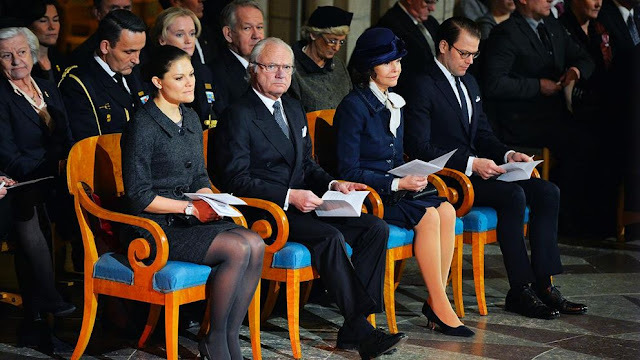 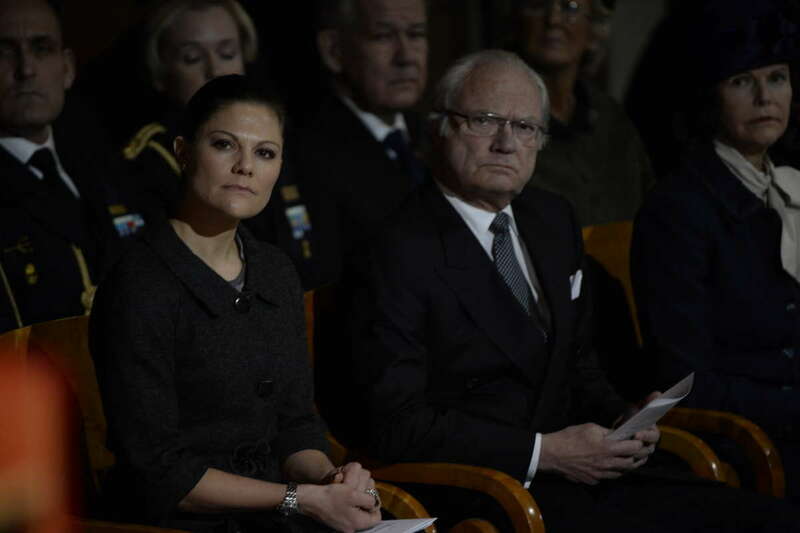 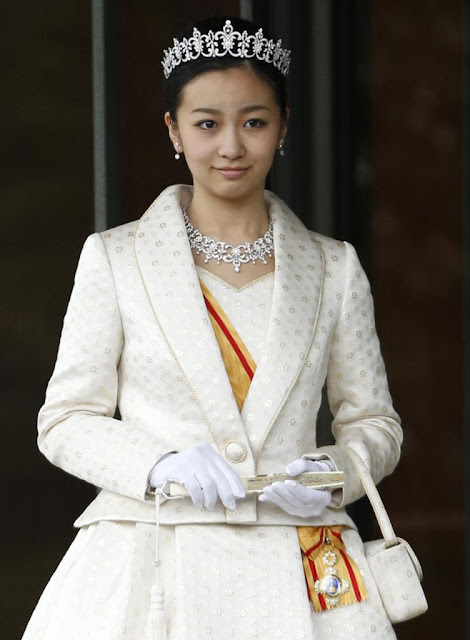 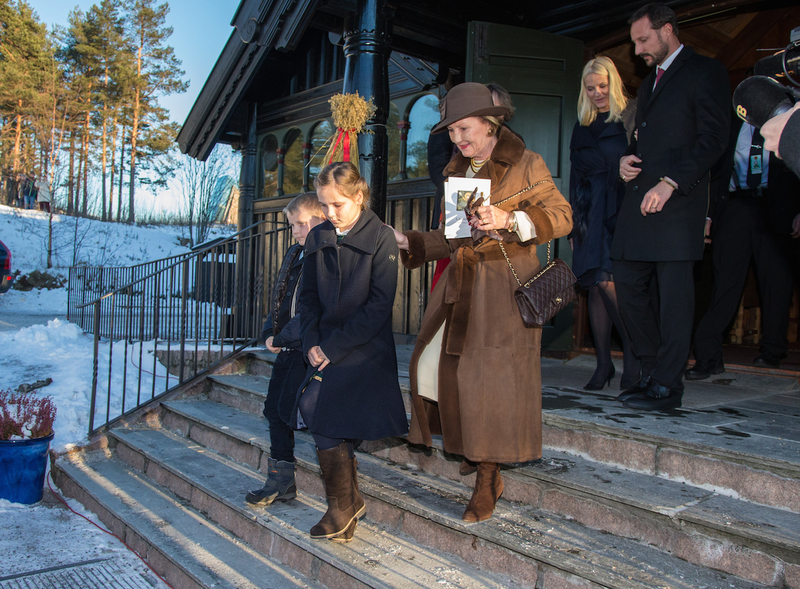 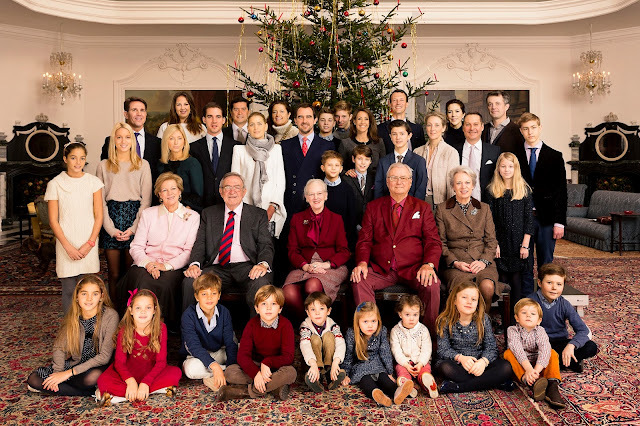 On the second day of Christmas, the Royal Couple invited of the royal family for a trip to Tivoli of December 26th. 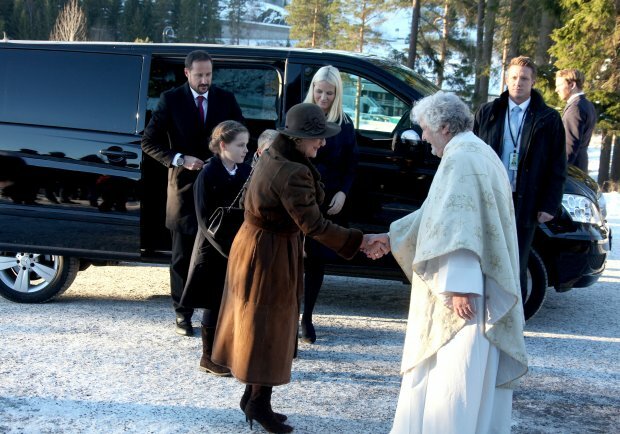 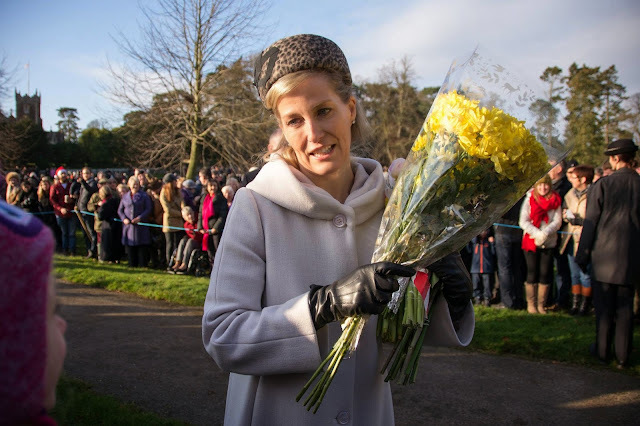 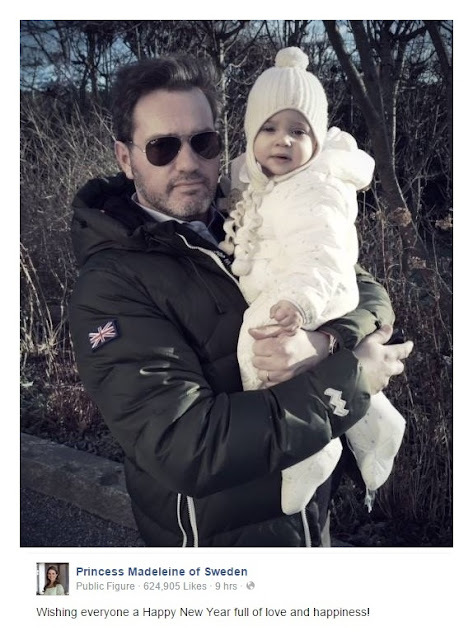 Keeping the boys company were Crown Princess Mary and Prince Vincent’s twin sister Princess Josephine. The other royal kids, Prince Christian, 9, Princess Isabella, 7, and Prince Joachim’s older sons Prince Felix, 12, and Prince Nikolai, 15, took the amusement park’s yellow tram instead of walking. 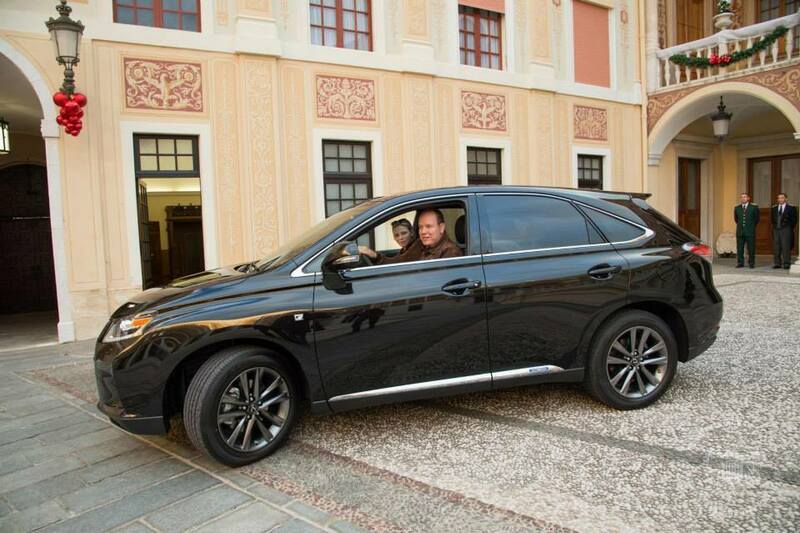 This is the first time King Mohammed VI of Morocco and Princess Lalla Salma of Morocco appear in a casual picture together. The picture, which was posted by Soufiane El Bahri, the owner of a Facebook page devoted to the King Mohammed and the royal family, shows the Moroccan monarch and his spouse in Turkey wearing casual clothes away from any royal protocol. 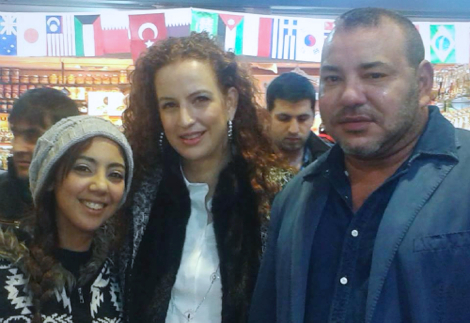 The picture was taken in an Istanbul market (Bazaar) and shows the royal couple besides a Moroccan citizen identified only as Samira. 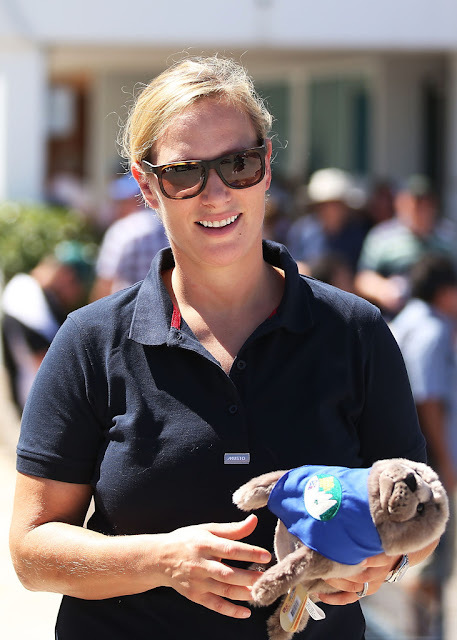 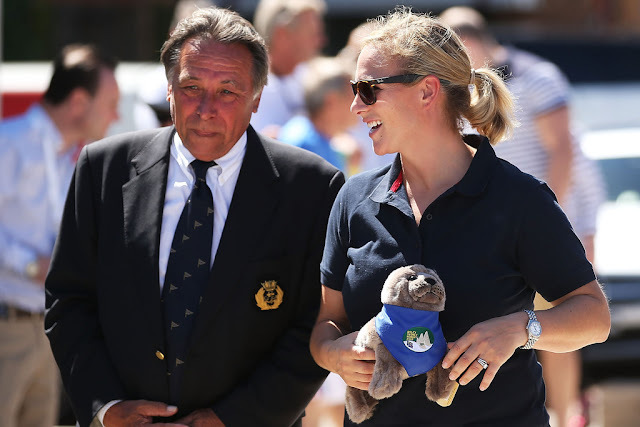 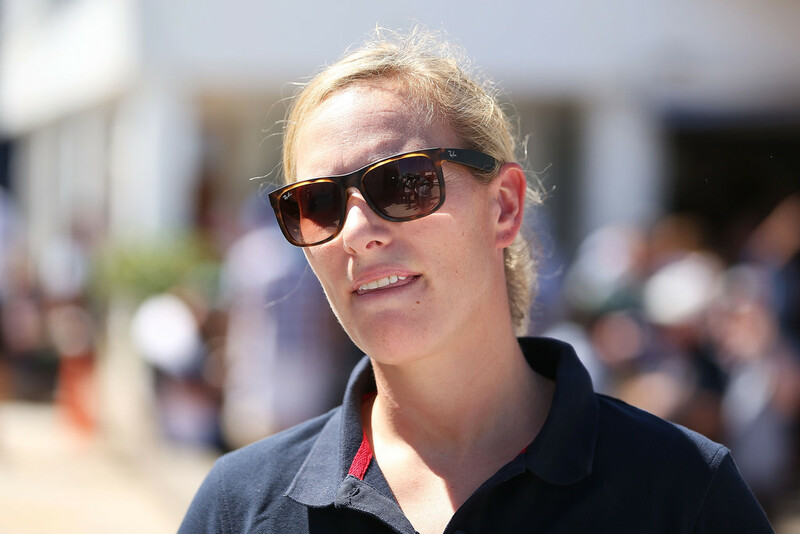 Zara Phillips at the Cruising Yacht Club of Australia the 2014 Sydney To Hobart on December 26, 2014 in Sydney, Australia. 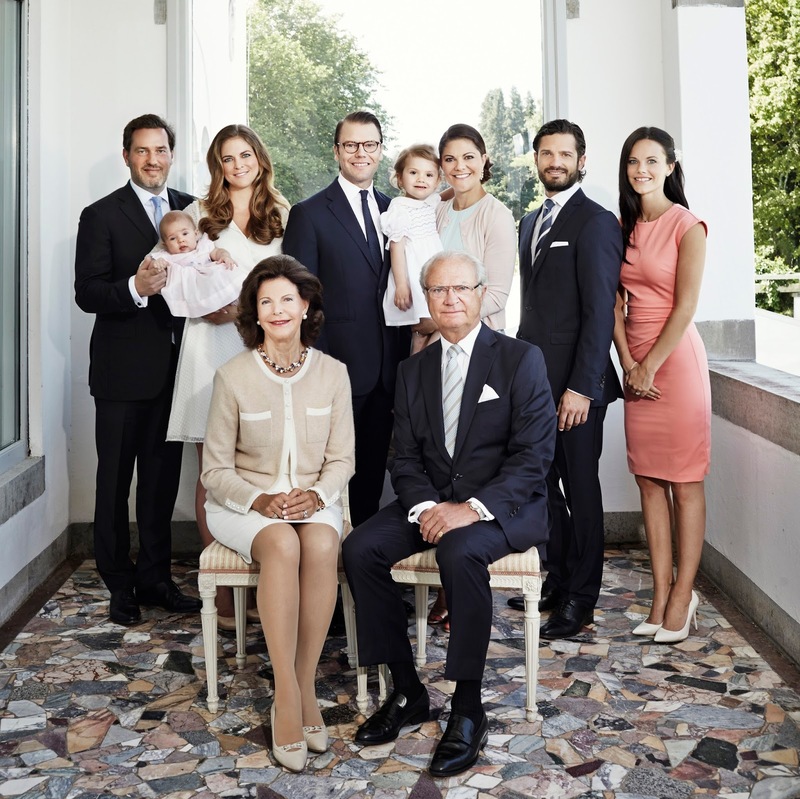 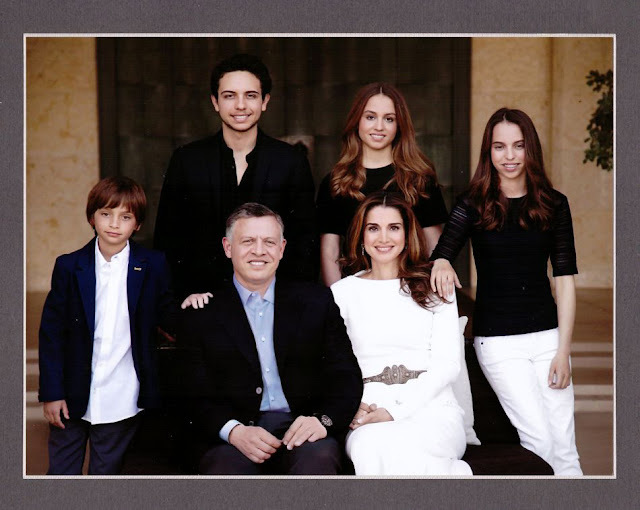 From left to right: HRH Crown Prince Pavlos, HRH Princess Theodora, Don Carlos Morales Quintana, HRH Princess Alexia, HRH Prince Achileas, HRH Prince Constantine, HRH Princess Marie, HRH Prince Joachim, HRH Crow Princess Mary, HRH Crown Prince Frederik, Arietta Morales, HRH Princess Maria-Olympia, HRH Crown Princess Marie-Chantal, HRH Prince Philippos, HRH Princess Tatiana, HRH Prince Nikolaos, HRH Prince Odysseas, HH Prince Felix, HH Prince Nikolai, HH Princess Alexandra, Count Jefferson, Countess Ingrid, Count Richard, HM Queen Anne-Marie, HM King Constantine, HM Queen Margrethe II, HRH the Prince Consort, HRH Princess Benedikte, Anne-Marie Morales, Amelia Morales, Carlos Morales, HRH Prince Aristides, HH Prince Henrik, HRH Princess Josephine, HH Princess Athena, HRH Princess Isabella, HRH Prince Vincent and HRH Prince Christian. 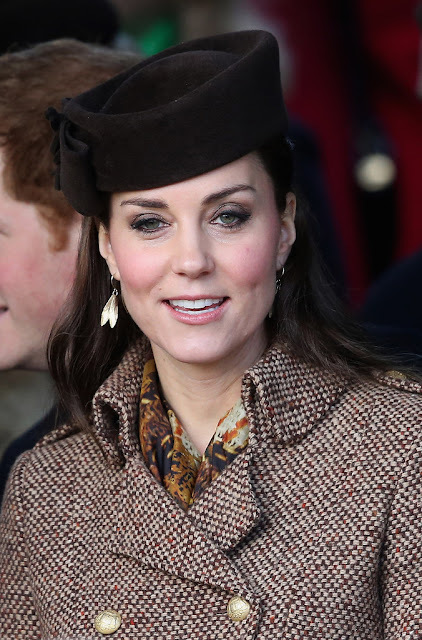 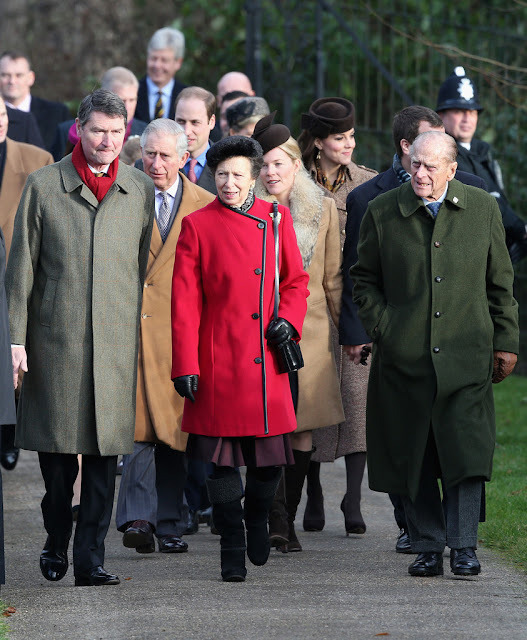 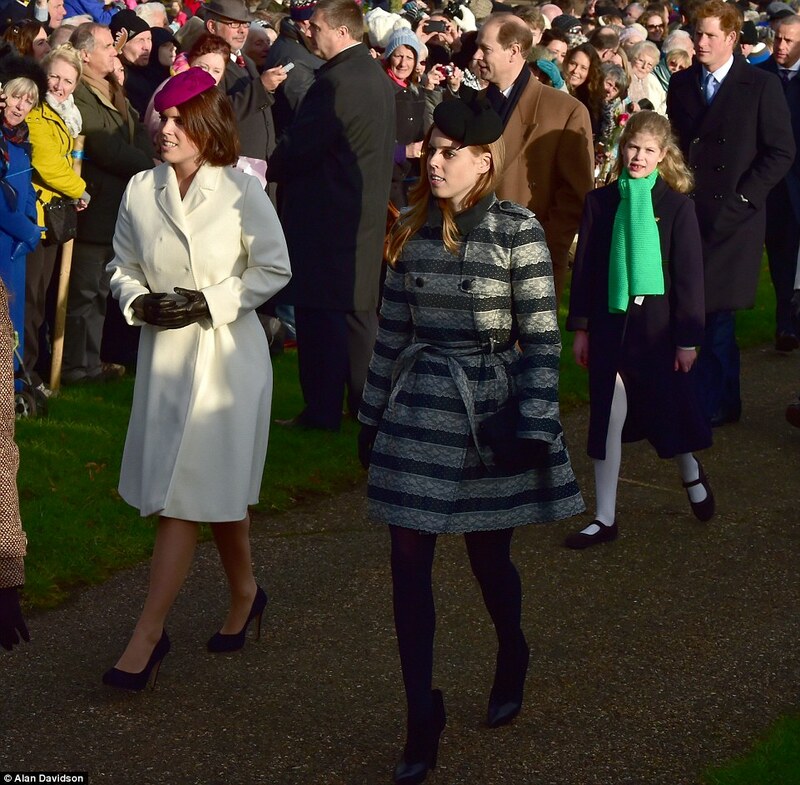 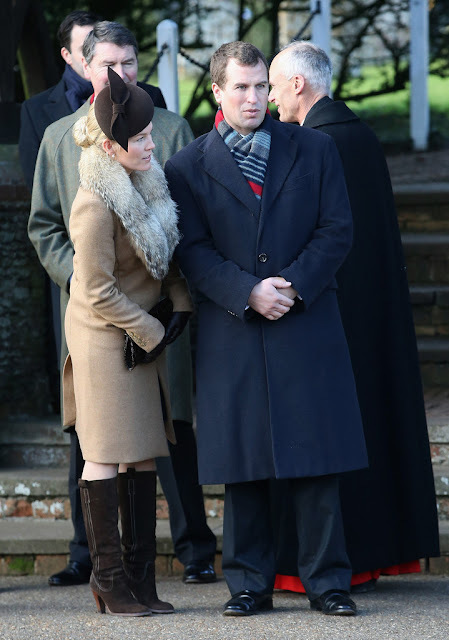 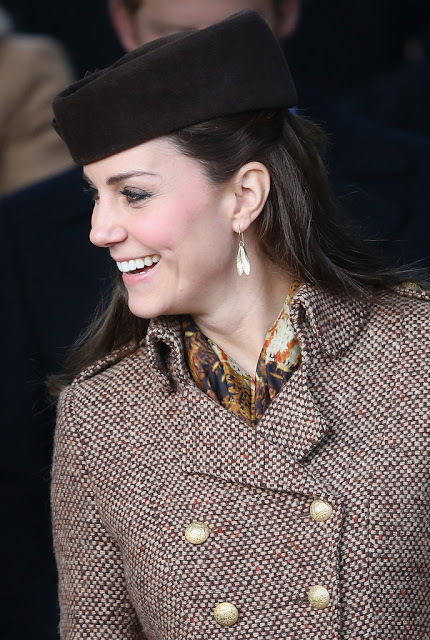 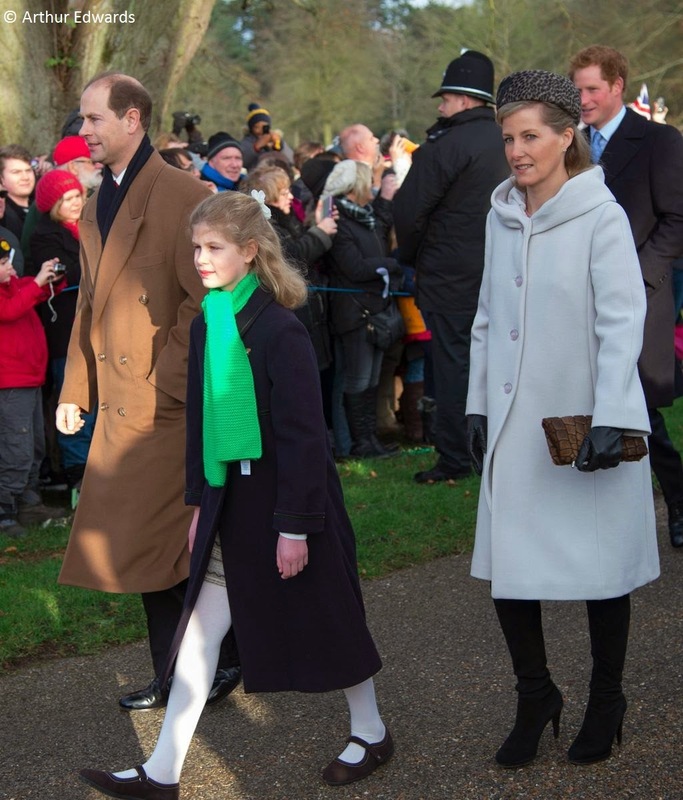 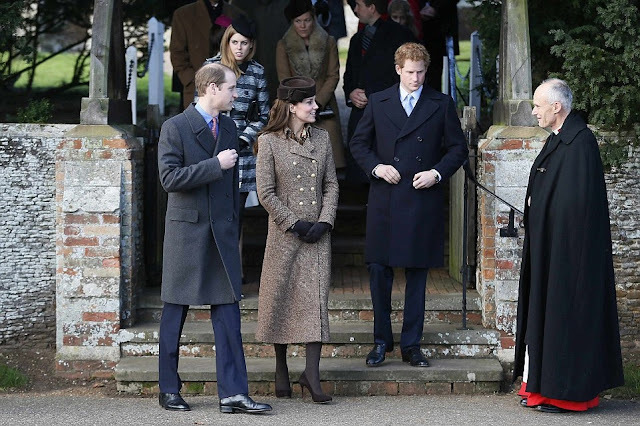 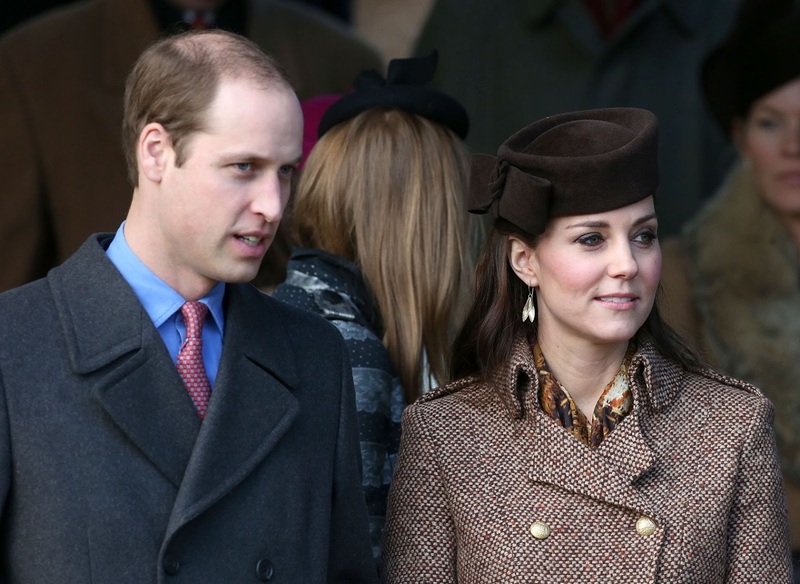 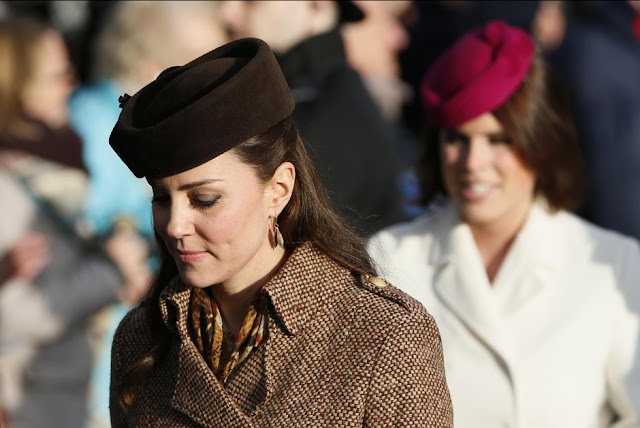 Britain's Prince William, Duke of Cambridge, and his wife Catherine, Duchess of Cambridge, leave after attending with other members of the royal family the traditional Christmas Day Church Service at Sandringham in eastern England, on Dec. 25, 2014. 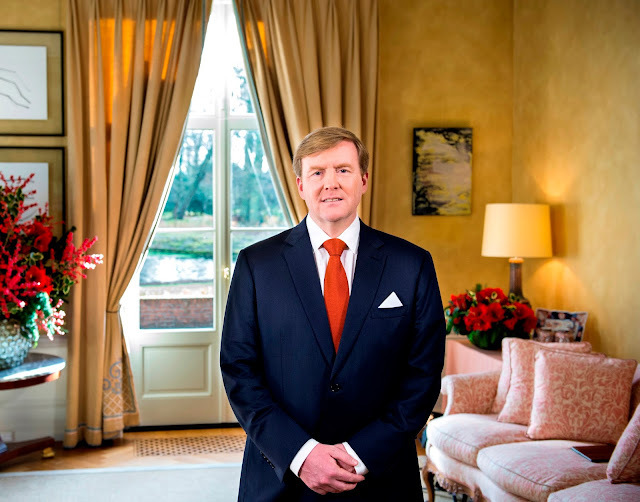 The King's speech which was recorded on 19 December was broadcast in the Netherlands on Christmas Day. 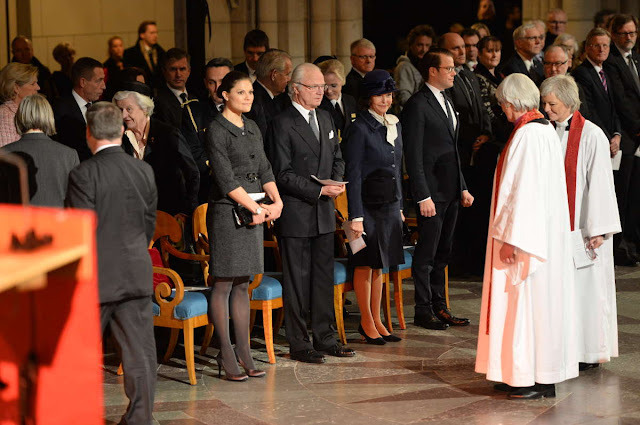 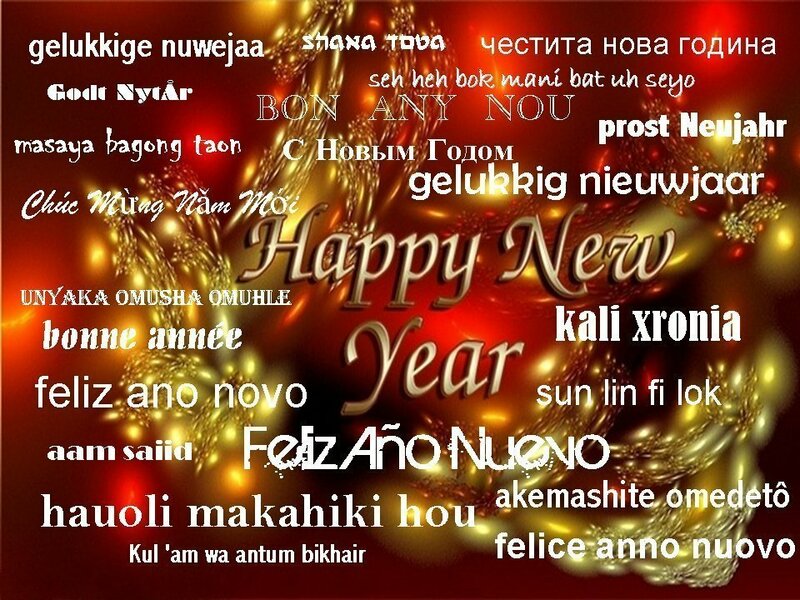 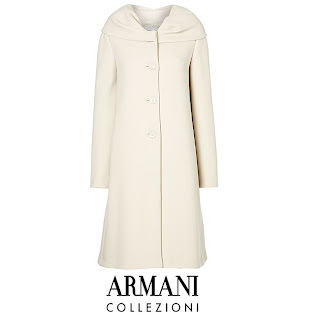 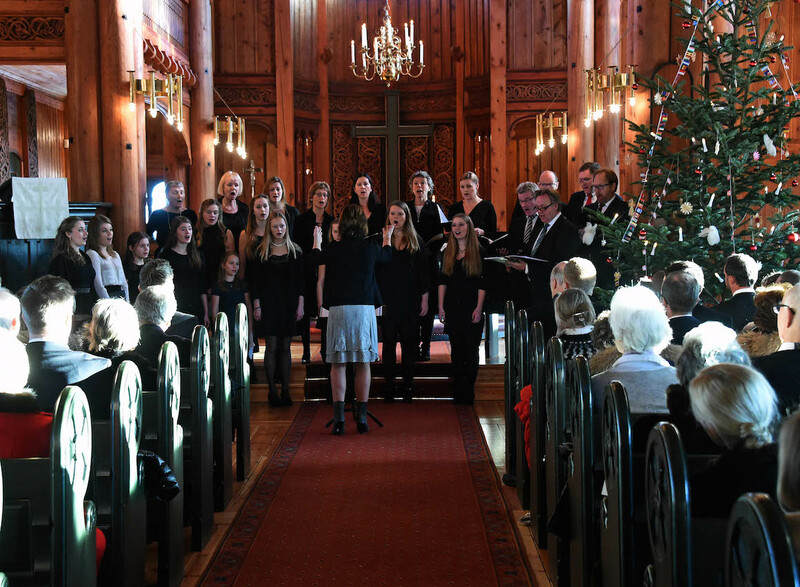 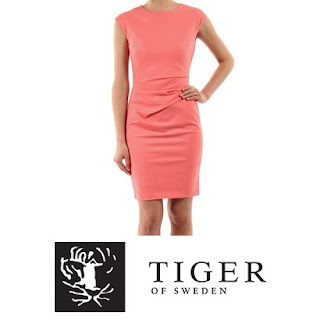 25 December 2014. 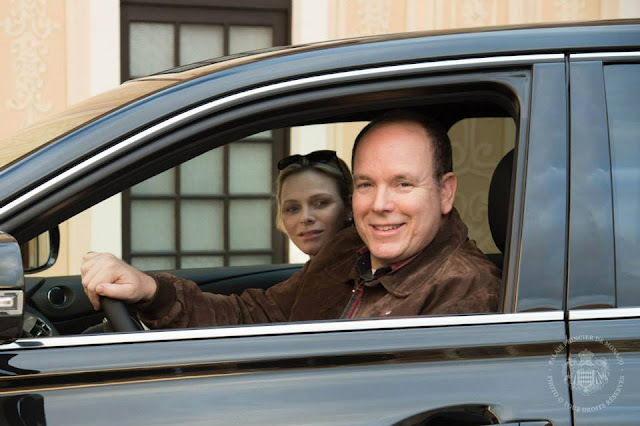 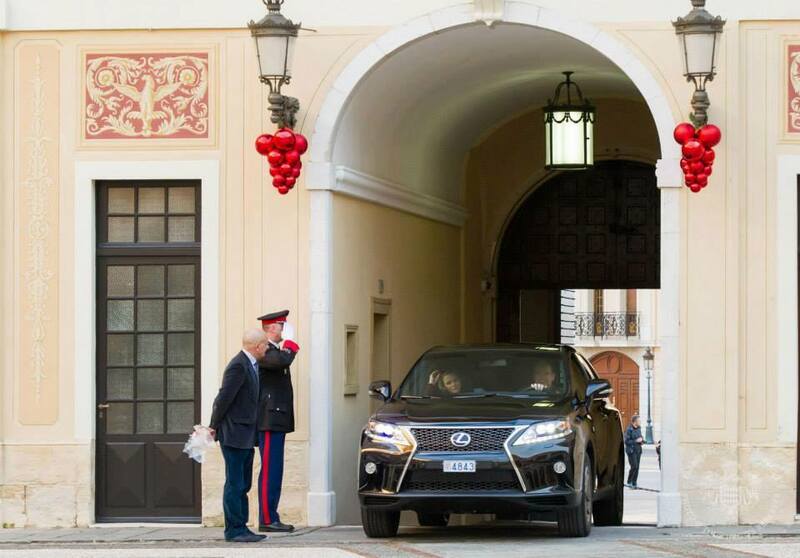 On Christmas eve, Prince Albert of Monaco and Princess Charlene of Monaco and their children arrived at the Palace after leaving the Princess Grace Hospital in Monaco to spend Christmas with the family.